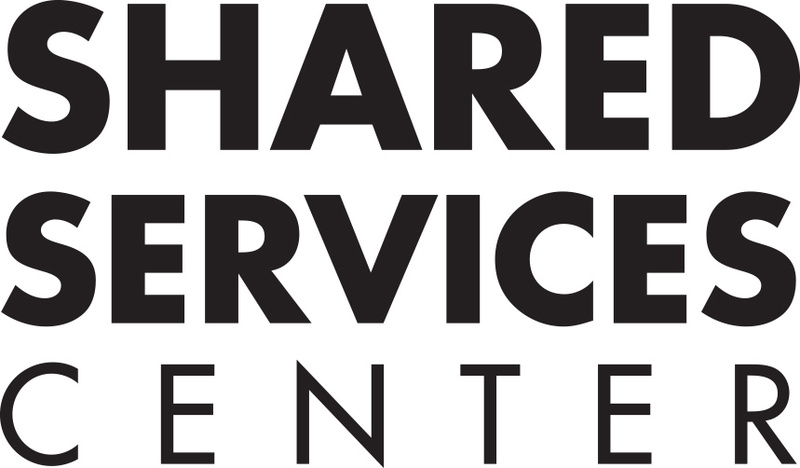 The Shared Services Center (SSC) is an organization that strives to provide excellence in service quality at UWM. This administrative “hub” provides services to stakeholders across four different functions: Finance & Accounting, Procurement, Human Resources, and Information Technology. SSC supports faculty and staff across the following areas: the School of Education, College of Health Sciences, College of Nursing, Joseph J. Zilber School of Public Health, Helen Bader School of Social Welfare, and Division of Finance & Administrative Affairs. In addition, the IT unit of this hub will be supporting over 70% of campus, which includes the above-mentioned schools and colleges as well as the College of Letters & Sciences and Student Affairs. This is the first unit implemented as part of a long-term structure for UWM. The Integrated Support Services (ISS) Project that led to the creation of the Shared Services Center will continue to build new hubs to serve schools, colleges, and divisions across UWM. The vision of the Shared Services Center is to be a responsive partner that puts people first. This includes the people supported by the hub, but also those who offer the support – SSC employees. The hope is to not only provide excellent services, but to create a structure that focuses on collaboration and enhanced growth opportunities. Divisions, schools, and colleges not listed above will be supported by future hubs.